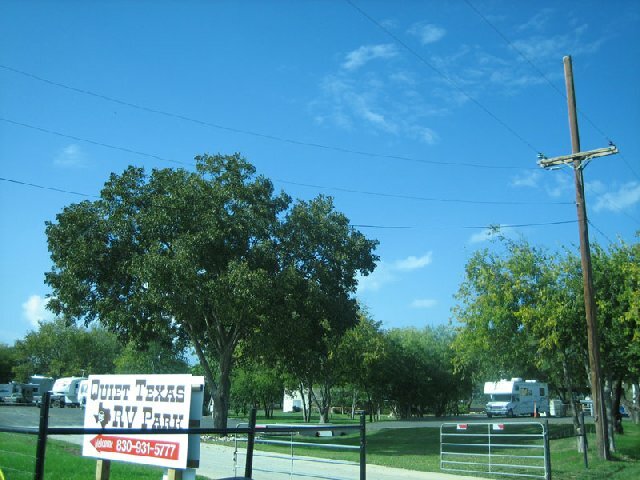 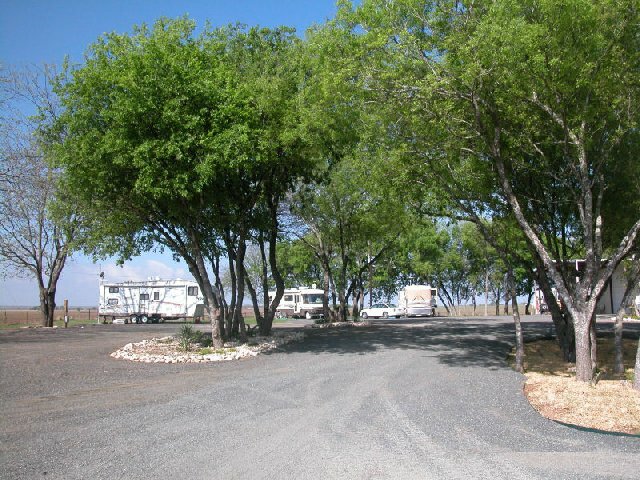 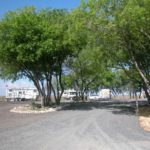 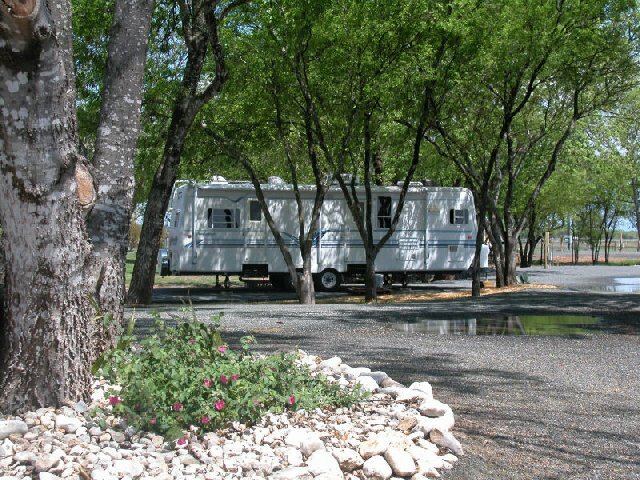 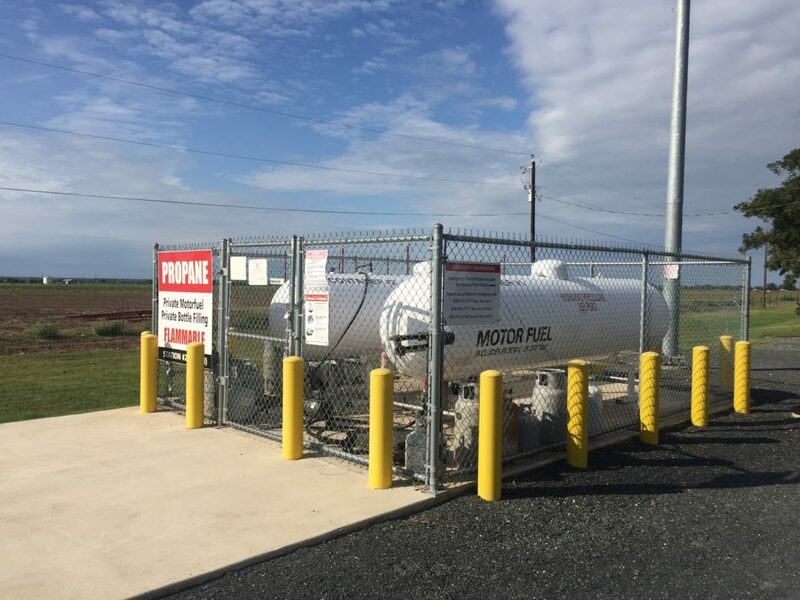 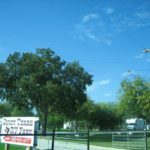 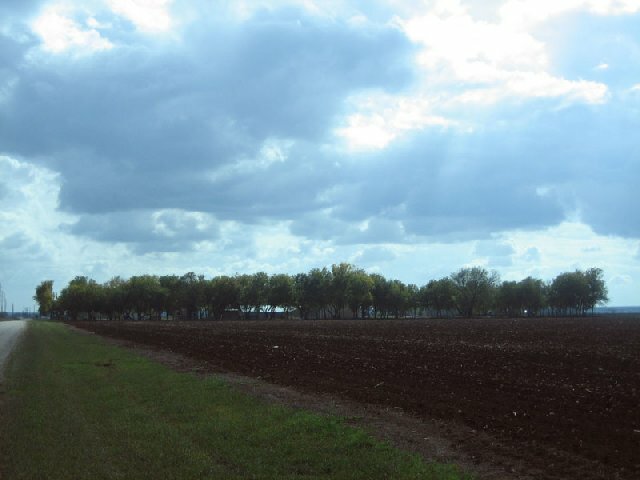 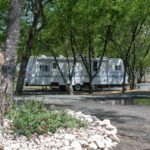 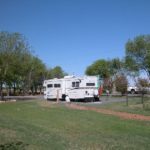 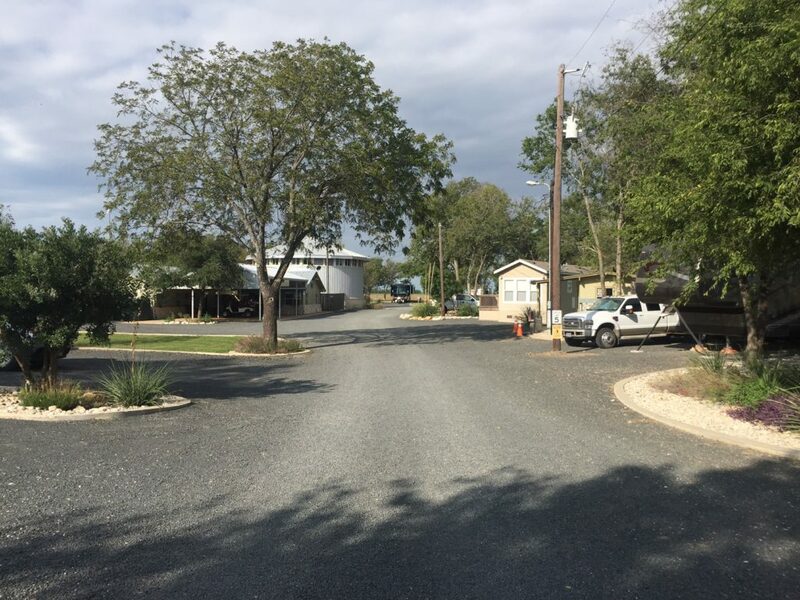 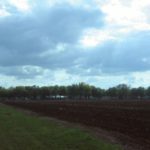 Quiet Texas RV Parks, also known as QTRV Parks are located in Hondo and D'Hanis, Texas. 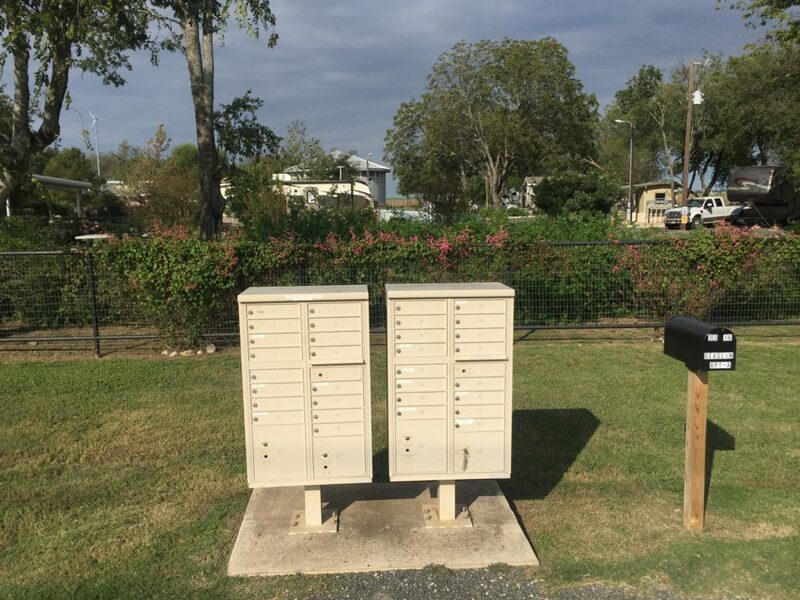 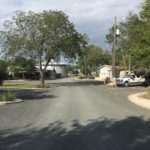 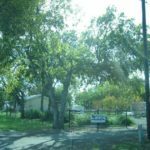 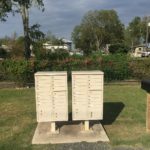 Our parks are located in a quiet country atmosphere while still being in close to restaurants, grocery stores, post office and a laundry facility. 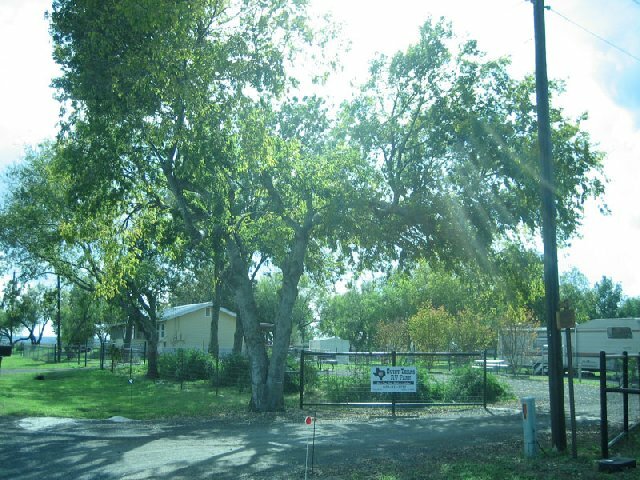 Come visit us to see the large landscaped lots with shade trees and hundreds of species of songbirds. 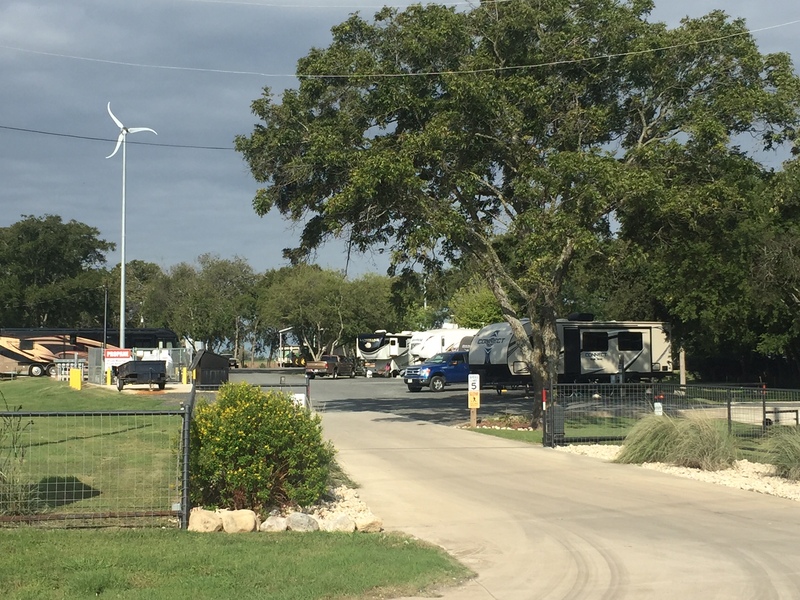 We even have a wind powered generator in each park that makes clean renewable energy for our guest to use. 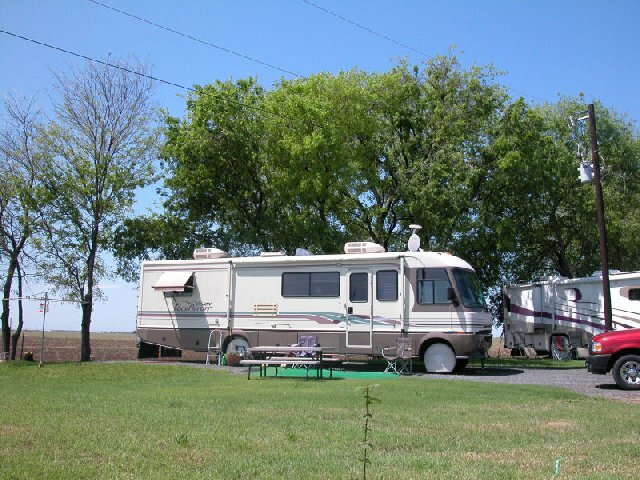 Matthews RV Repair MATTHEWS RV REPAIR is a Mobile Authorized Service Center. 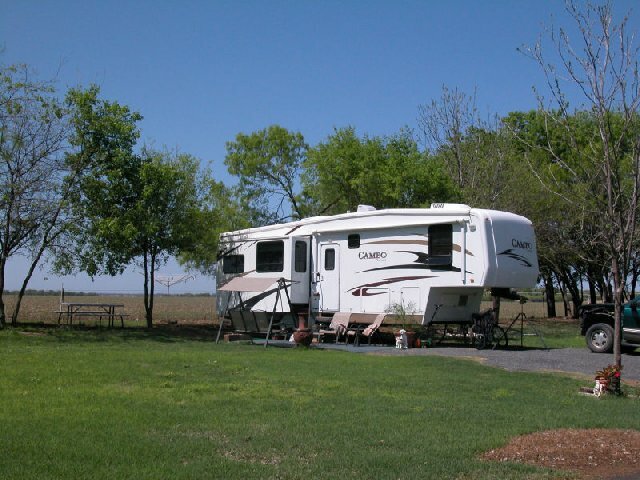 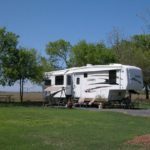 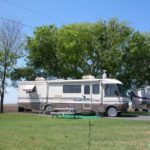 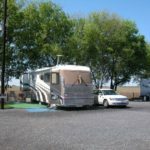 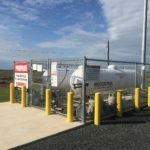 We offer Mobile RV Repair in Hondo TX and surrounding areas. 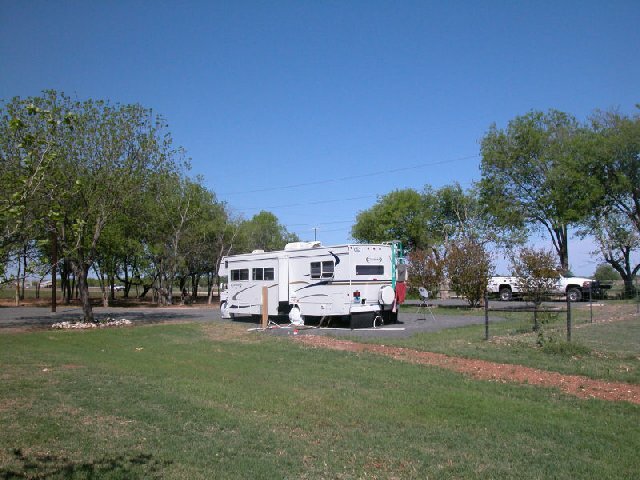 We perform all repairs at your location.